If you touch other humans, this book is a must for your bookshelf. Poetically written, Don Mcfarland’s classic, Body Secrets, invites the reader to consider the full person and shares his extensive experience from a career in bodywork. Whether for personal or professional interest, Body Secrets is a book to come back to time and again. This is a book for you who would understand and negotiate the secret agreements made by your egos in the name of survival…a remembrance of the easy and graceful physicality that has always been your birthright but which you may have temporarily misplaced…it’s a reminder that for better or worse, you are already a bodyworker…so awaken once more to the healing powers of your touch. Body Secrets is the best book to read. I had that ‘ Eurica’moment of understanding how well the body responds to touch. 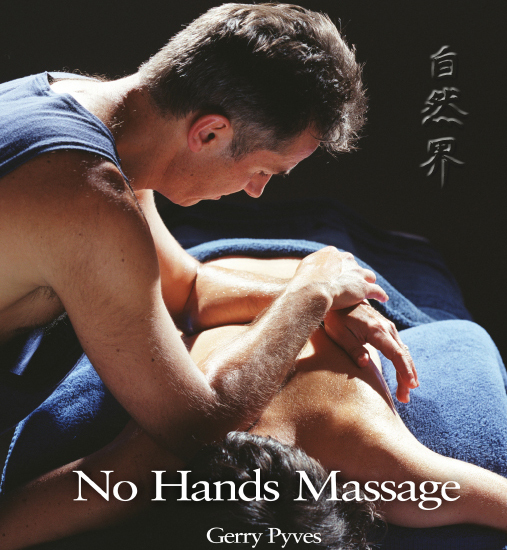 All Massage Therapists should read it! !